The Elgeet Optical Company was founded in 1946 by David Goldstein in Rochester. Among its first products were lenses for naval tracking, giving the company's lens brand name Navitar. 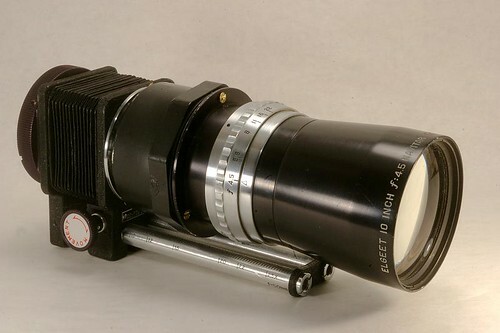 Most known photographic lenses of Elgeet were for movie cameras, but at least one still camera tele lens was made for the American Clarus Model MS-35 rangefinder camera body. 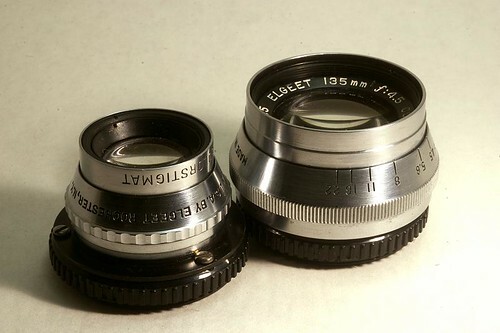 Elgeet advertised itself as "Makers of the World’s Finest Lenses". The company is now known as Navitar.